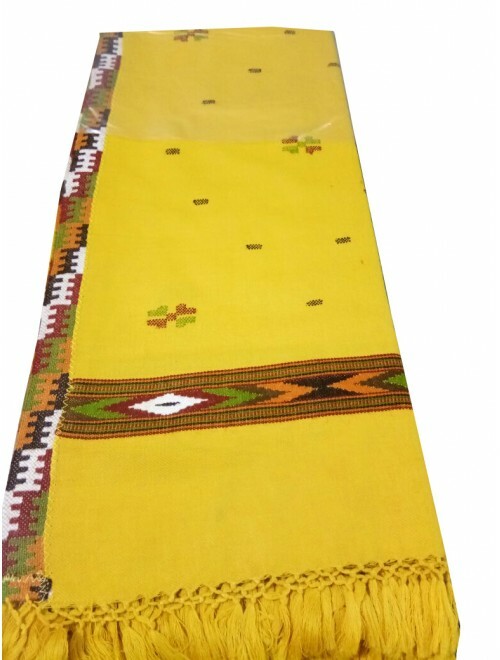 This is the genuine hand woven shawl by local artisans of Kullu. Kullu and whole Himachal is famous for its handicraft and handloom products. In this series we "Himalayan Craft" with a motto to provide you pure, ethnic and genuine hand-picked, hand woven and hand-crafted products with expertise and inherited art hands of locals.